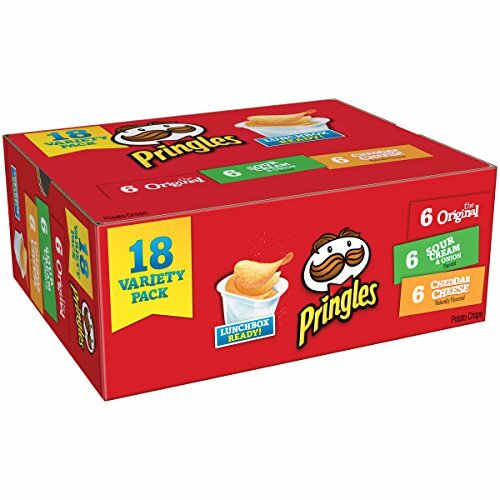 Hurry on over toAmazon where you can grab this Pringles Snack Stacks Potato Crisps Chips, Flavored Variety Pack, Original, Cheddar Cheese, and Sour Cream and Onion, 18 Count for ONLY $5.72 SHIPPED , when you choose subscribe and save! Great for back to school lunches. How to get this deal: GO HERE to purchase and click on the “Subscribe & Save” option on the right side of the item page. Shipping is FREE with subscribe and save!